Combine almonds, sugar, flour and almond extract until mixed. Blend the egg yolk and margarine. 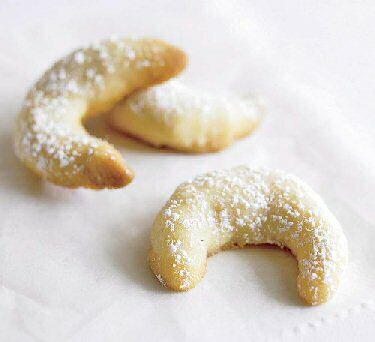 Shape the cookies into a crescent, place on a greased baking tray and cook at 325*/Gas 3 for 20 minutes. 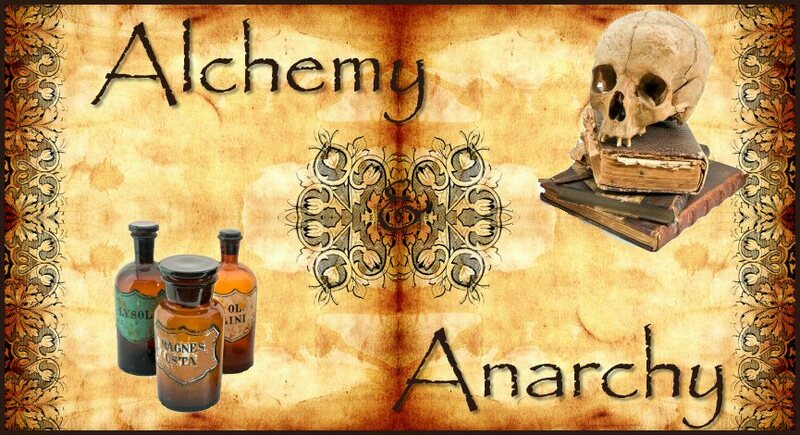 Alchemy & Anarchy :: THE GRAND LIBRARY - GRIMOIRE VISABLE TO MEMBERS ONLY! :: The Kitchen Witch-Magickal Cooking!